Sail22 and Harken Blockheads teamed-up again in support of two youth teams competing in the J/70 fleet at Charleston Race Week 2017. 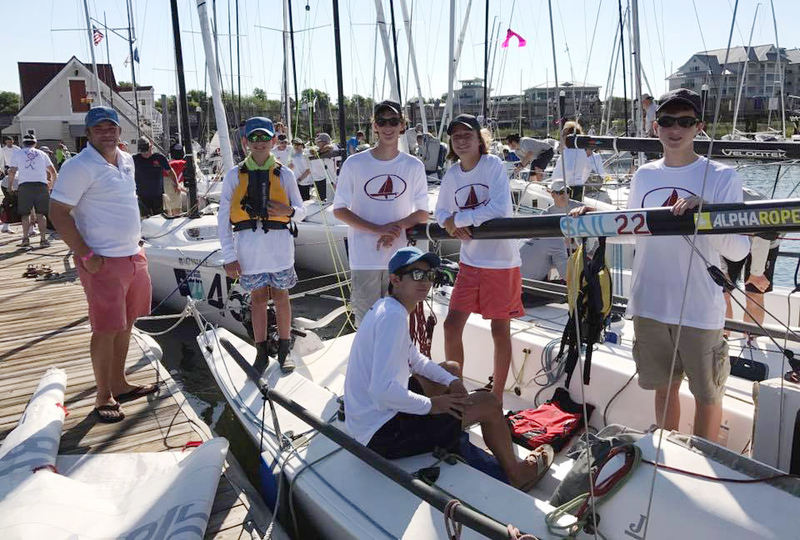 Hailing from Annapolis and South Carolina Yacht Clubs, both groups jumped on the opportunity to hone their keelboat skills in a highly competitive fleet. With currents, tides, and numerous underwater hazards, Charleston Harbor is about as difficult as sailing venues come. This year in particular saw big breeze and oscillating shifts, forcing teams to stay on their toes and constantly adapt their strategy. We first spoke with Porter Kavle after the practice day. 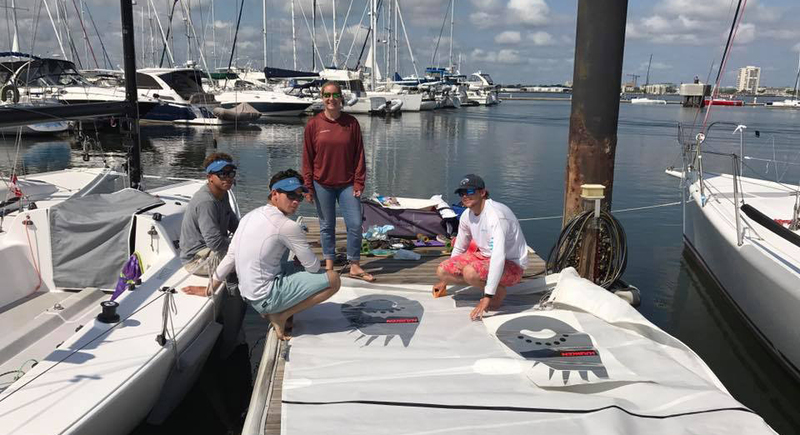 On the final day of the regatta we spoke with the crew of South Carolina Yacht Club’s youth team about how the weekend had gone for them. We spoke once more with Porter Kavle and heard his thoughts on the team’s performance. The Annapolis Yacht Club squad finished an impressive 27th of 73 total boats, proving they have what it takes to spar with some of the best one design sailors in the country. The South Carolina Yacht Club squad managed to beat five boats, four of which had professional sailors aboard. Considering their substantial weight disadvantages, both teams kept it together over three challenging days of sailing.